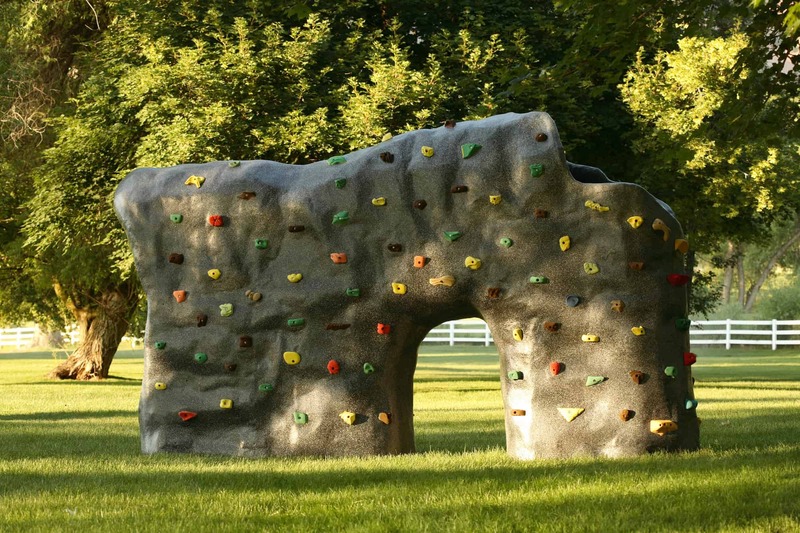 Innovative Leisure supplies a range of Climbing Boulders, offering a simple yet unique rock climbing solution. 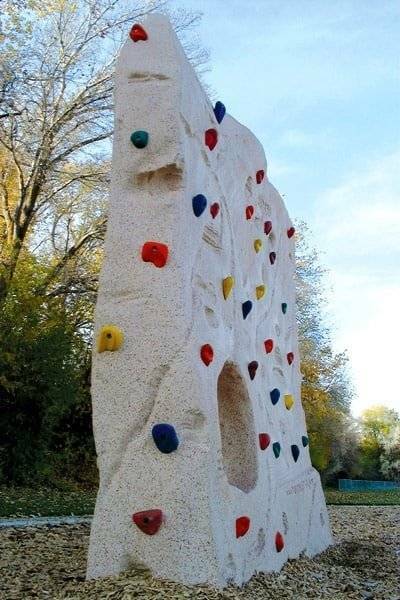 Ideal for schools, playgrounds, public parks and even domestic use, the product offers a fantastic route into bouldering, one of the world’s fastest growing sports. 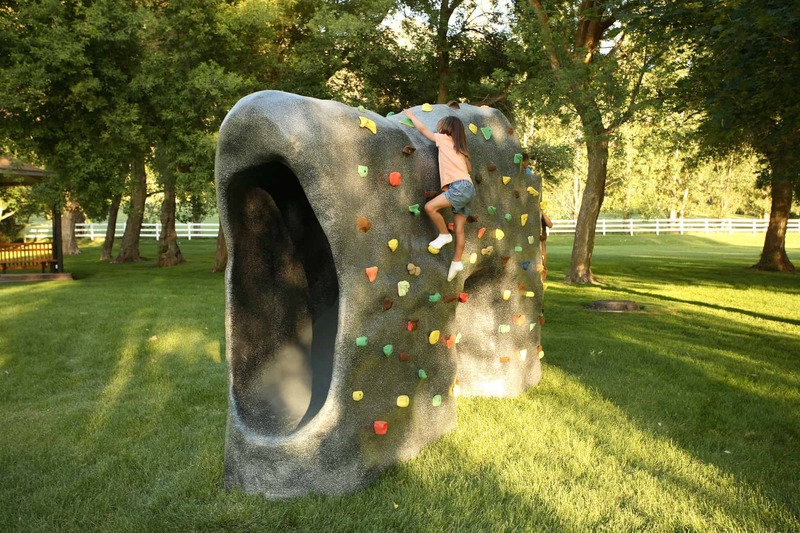 With an aesthetically pleasing appearance, Climbing Boulders will offer an alternative to height based climbing activities and certainly something different to your average slide and swing set. Installation is simple and with the many unusual shapes and sizes on offer, Climbing Boulders encourage endless imaginative adventure play. 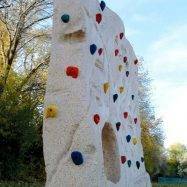 The Boulders are constructed in fibreglass, moulded around a real rock to emulate realistic contours and rock texture. We also have a special method of ensuring the colours are as realistic as possible. 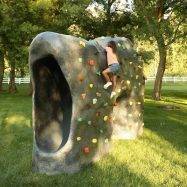 This bouldering slide is one of the most exciting climbing products on the market. It encourages imagination, exploration and adventure in a safe, natural and unique play environment. 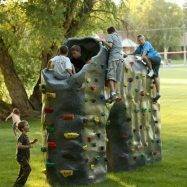 The Canyonz is the perfect climbing/bouldering wall with 170 handholds and 300 square feet of area to climb. 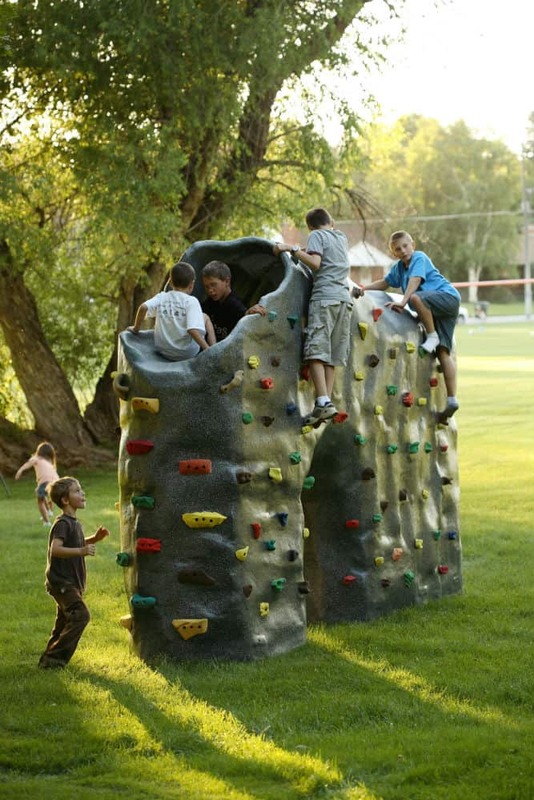 In addition, the Canyonz is the only climbing boulder to offer a four-metre tunnel cave slide and one-metre activity arch. These elements encourage children to explore and play in a natural and imaginative setting. The El-Kap is the perfect boulder for those who have just started bouldering or have minimal experience and adds the fun of real climbing to new or existing playgrounds. 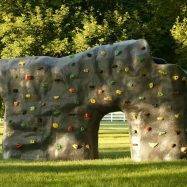 A bouldering wall increases the value of your park by extending the age range and adding an aesthetic element. The El-Kap is the perfect introduction to bouldering for young children and the perfect fun work out for everyone else!